We are dedicated to the recruitment, development, engagement and retention of the 2.2 million+ people working in the transport, logistics and warehousing sector. A sector that keeps Britain moving and contributes £120.7 billion to the UK economy every year. We were specifically developed to support these employers and aim to encourage organisations to address skills, training and career progression to retain exceptional staff and attract new employees. In particular, we promotes the importance of recruiting talent from groups that are currently under-represented in the logistics industry. We have partnered with industry-leading media and thank them for all the support they offer, which allows us to provide the best resources and events for talent within the sector. HR Grapevine is the leading publisher for HR professionals. Delivering daily news, longer reads, weekly insights and commentary highlighting best practice. HR Grapevine is the trusted brand the industry turns to for unique and inspiring content. HR Grapevine can provide you with access directly into the heart of HR throughout Europe. SHD Logistics magazine is the authoritative source for news, comment and analysis of the UK logistics industry for its 11,000 readers. It’s published monthly and is a platform for thought leaders across the logistics and supply chain industry. Freight Industry Times is a go-to guide for businesses within the supply chain, reporting on the latest news in the sector for the last 21 years. Each edition of Freight Industry Times includes comment from Richard Burnett, the Chief Executive of the Road Haulage Association; Maggie Simpson, Executive Director of the Rail Freight Group, Philippa Edmunds. Handling & Storage Solutions is the must-read journal for all professionals operating in the Warehousing, Logistics & Distribution sector, delivering the very best new product information, interviews & articles. HSS magazine drives the Safer Logistics campaign promoting health and safety awareness in logistics and warehousing, making our partnering with “Talent in Logistics” the perfect match. TJ gives learning and development professionals the focus they need to stay informed. As the only UK-based, print magazine devoted to training, learning and development they write about L&D issues and topics from skills policy, technology, leadership and more. 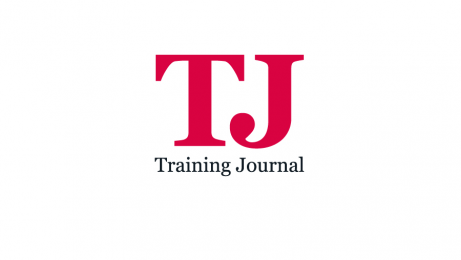 TJ provides the support to L&D professionals to improve their skills and personal development. As a leading voice for haulage and logistics, Truck and Track is one of the UK’s most widely read and respected publications. The magazine, which will be celebrating its 10th Anniversary in 2019, continues to highlight the industry’s latest news and product developments. Whatever your campaign or your customer targets, rely on Truck and Track to ensure sure that your message reaches the industry’s most influential decision makers. 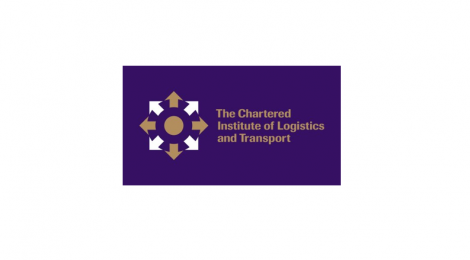 The CILT(UK) provides the knowledge, networks and know-how for individual and collective success; it is the essential professional body for talented leaders and organisations that create, manage and operate logistics, transport and supply chain capabilities. 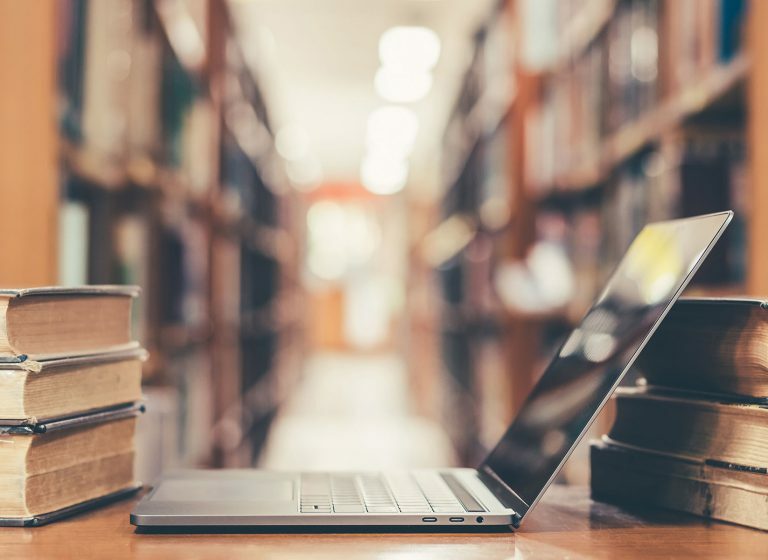 The CILT(UK) provides the ‘must have’ learning, an authoritative body of knowledge, professional standards and the means to solve problems through collaboration and collective effort with members across the world.